What we sell are not only the product, but also service . Please kindly offer your "order number" if you need any assistance when make config or usage, our skilled after-sales service are ready for you all the time. 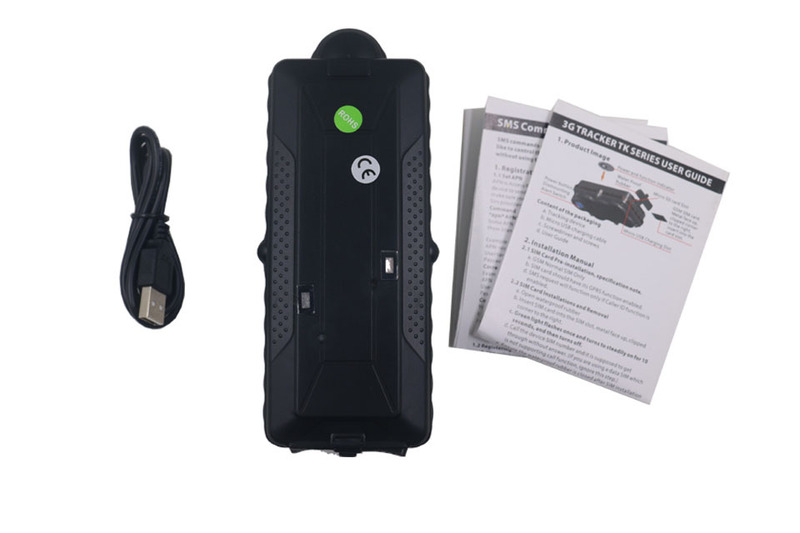 1.could save GPS longitude and latitude data inside SD card when no GSM signal, when GSm signal come back, it will upload data to server automatically. Won\'t lose any data. 2.could work as Offline Data Logger if you want a GPS tracker with no SIM card. 1. 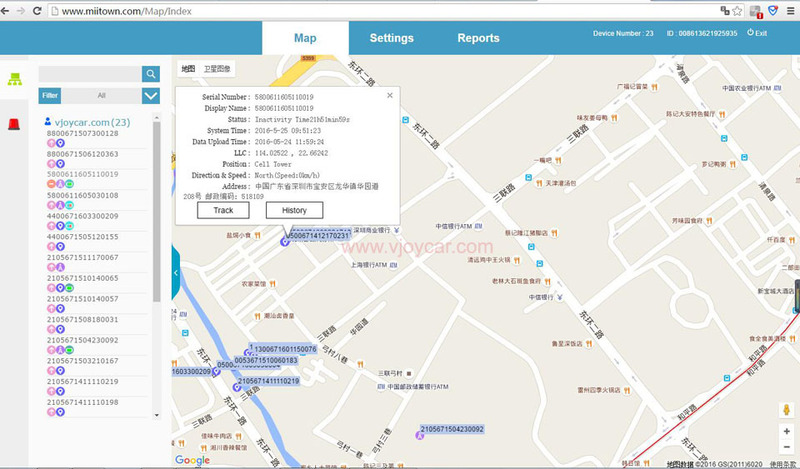 WiFi tracking is more accurate than LBS location when device is indoor, and no GPS signal. 2. Support setting wifi geo fence, much more stable than Bluetooth anti lost, when move into or move out from the wifi fence, it could alert. 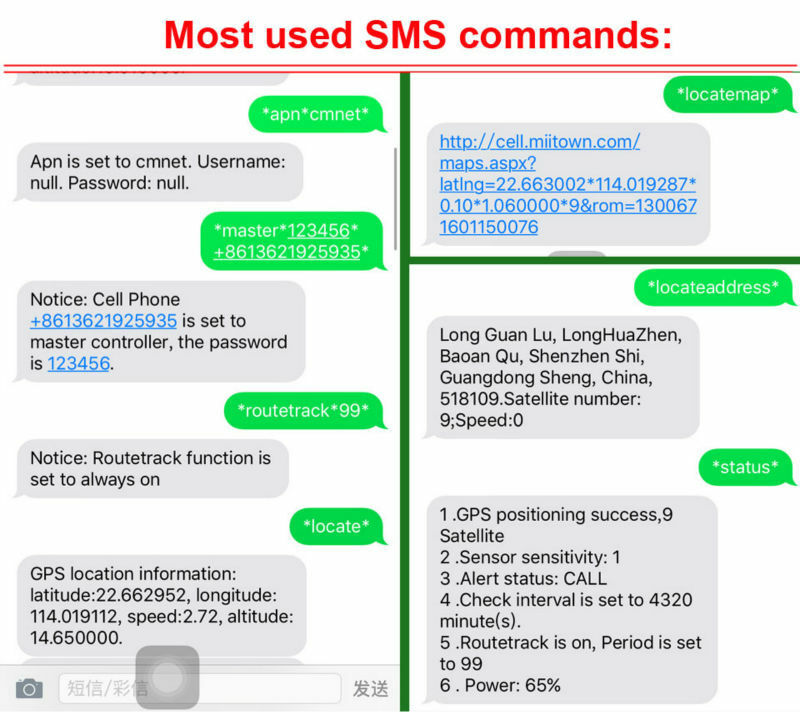 •GSM voice monitor bug, send sms then call to listen the background audio remotely. Deep Sleep Setting *sleep*1-99* 1-99 represents hours of deep sleep period.eg, *sleep*1* Remark: only portable trackers have "sleeping" function. Period Motion Sleep * sleepv*1-99* Period Motion Sleep. 1-99 represents hours of deep sleep period. eg, *sleepv*1* Remark: only portable trackers have "sleeping" function. Motion Sleep * sleepv* Motion Sleep function with motion alert. Remark: only portable trackers have "sleeping" function. Sleep Off *sleepoff* End Deep Sleep function. Remark: only portable trackers have "sleeping" function. Step 1. Get a active SIM card with both GSM SMS and GPRS data service. Step 2. Insert the SIM card, and make sure install the over properly. 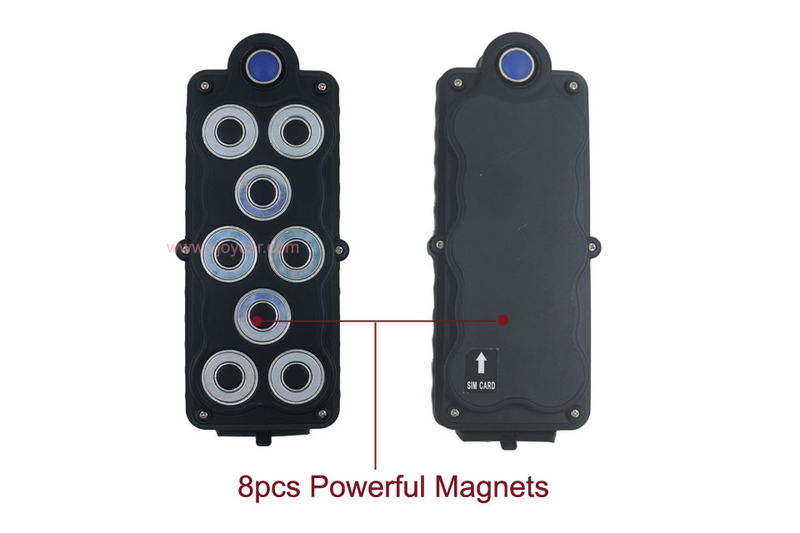 Because only when you install the cover, then the screw will be fit strongly and the device will have power supply. Call the tracker SIM card, and see whether it\'s with signal. If it can ring, but won\'t pick up the phone, it means the SIM card is with signal, and you can go next. Step 4. Set the APN. It\'s very important. Eg, your APN is internet, and no login user and password, then you just need send :*APN*internet* (don\'t allow cap letter here! )(it will reply to you whenever the APN command is wrong or correct. However, only when you set the right APN, it can be combined with our web platform. Therefore, if you didn\'t get any reply, then please kindly check whether your SIM card is with active GPRS or GSM SMS service, or whether your sim card is fit well. Step 5. Set the master number. Step 6. Login into web tracking platform. After set the right apn and master number, then you can go to our web platform: www.miitown.com input the master number and password to login in. Please pay attention, default password is 123456, user start with country code 00.Eg,00451111111,not +4511111111 .At this step, if you set APN correctly,then you could see your gps device location now. AT the same time, you can send *locateaddress* and your phone will receive the detailed address include street name. Answer: This link is 3G gps tracker, therefore, it could work worldwide .Except Turkey and other countries who block our IMEI. But if you have active IMEI, we could modify for you. 2) When I send SMS to it,it don’t reply GPS location, only LBS location. Answer: your gps tracker is indoor? Please make sure it’s outdoor. No heavy rain, then the signal is good.Still LBS location?Then, pls send *0000* to check its statas, or try to on the routetrack or cheakm function. 3) Under *sleepv*mode, does the gps and gsm module work still? Answer: No. Both GSM and GPS don’t work. When you send sms or call the device, no answer at all. 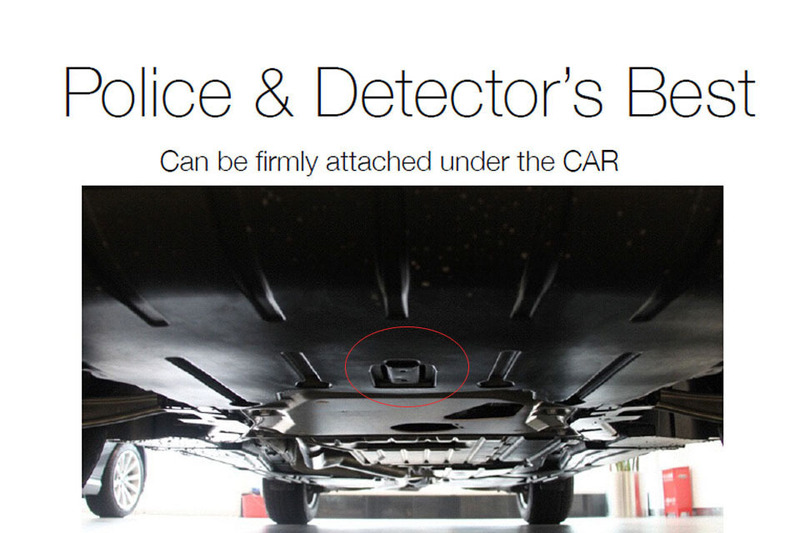 Only when the device detect motion, it will wake up and send you the location. 4) Under *sleep*3*,does the gps and gsm module work? Answer: No. Both GSM and GPS don’t work. When you send sms or call the device, no answer at all. It only wake up after 3 hours later. Answer: No, it can’t wake up remotely. *sleepv* only wake up when it detect motion; *sleep*3* only wake up after 3 hours. Can’t wake the GPS trackers by sms remotely. However, if you press the “on” button for 10 times by hand to wake the device up. 6) When I set sleeping mode for my deivce, then power off the device, and power on again , can it remember the old setting? Answer: Yes, it can. However, it will stay “ waking up” for 12 minutes because it treat you “power on/off” as motion. After 12 minutes, it will login into sleep mode again. 7) What does “ route track” command mean? Answer: routetrack default setting is: collecting interval = 10seconds, and uploading interval=60seconds. IF you want to set the routetrack function detailed,please kindly use rsampling and rupload command. Answer: routetrack is a rough setting with collecting interval = 10seconds, and uploading interval=60seconds. However, rsampling is used to set the detailed collecting interval, and rupload is used to set the detailed upload interval. 9) T16 bike lamp looks bad because it will attractive the bike theft notice, we want it to be a faulty lamp always, Can I ? Answer: yes,just press the “on/off” button for 3 times to turn off the light always. 10) Does your device has the identifies function for its insertedSIM card? Answer: yes, when the SIM card is moved out, and insert a new SIM card, it will send a alert to the master controller number: mobile 000000000000000(device SN number) has changed to this phone number. 11) Hong long can the battery last? 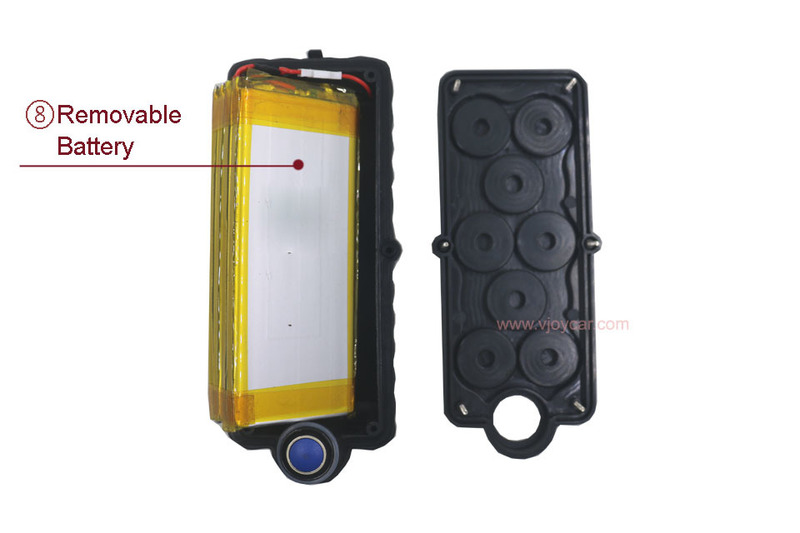 Answer: pls kindly check our battery testing report here. All of our device are using the same battery, the only different is the capacity. 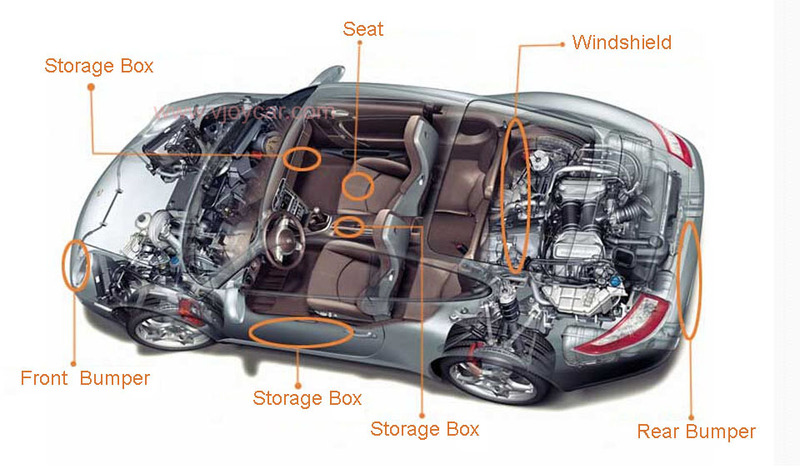 12) What’s the battery current? When it’s uploading data, the current is 100-200mA. 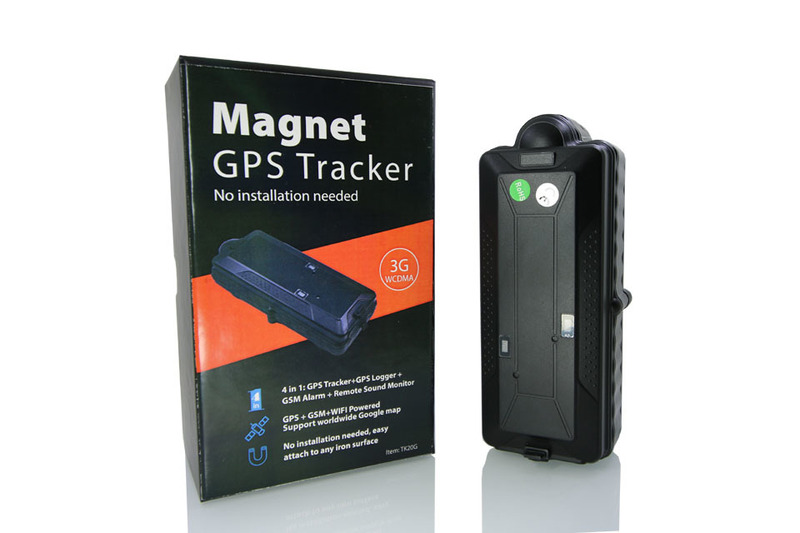 13) Can I combine your gps trackers on our own web tracking platform? 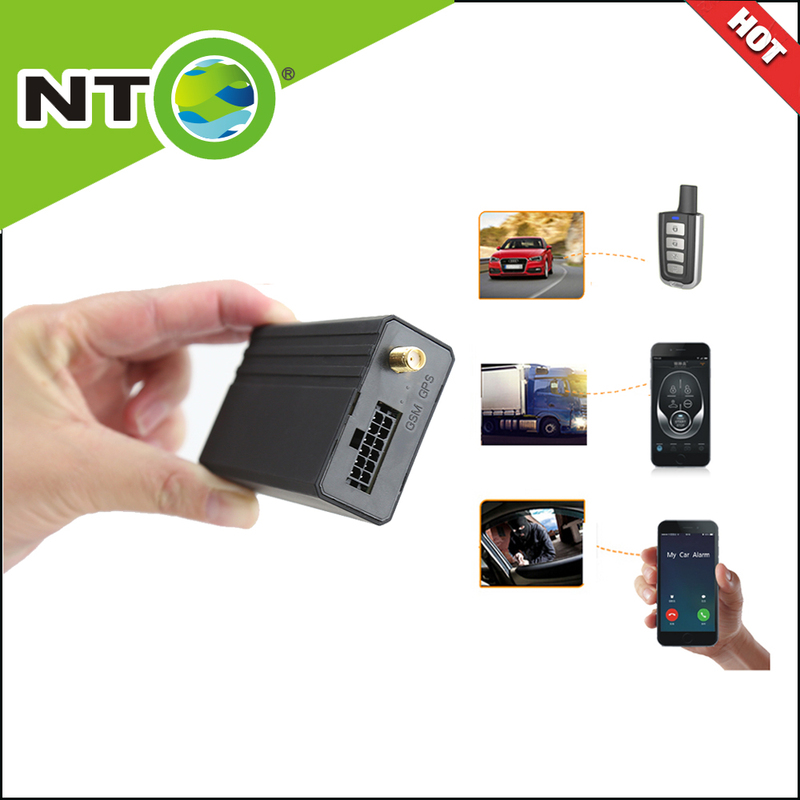 Answer: yes, of course, if you need, pls kindly contact with us to ask for our hardware communication protocol. 14) What’s the format to transfer the default IP from your server to our server? 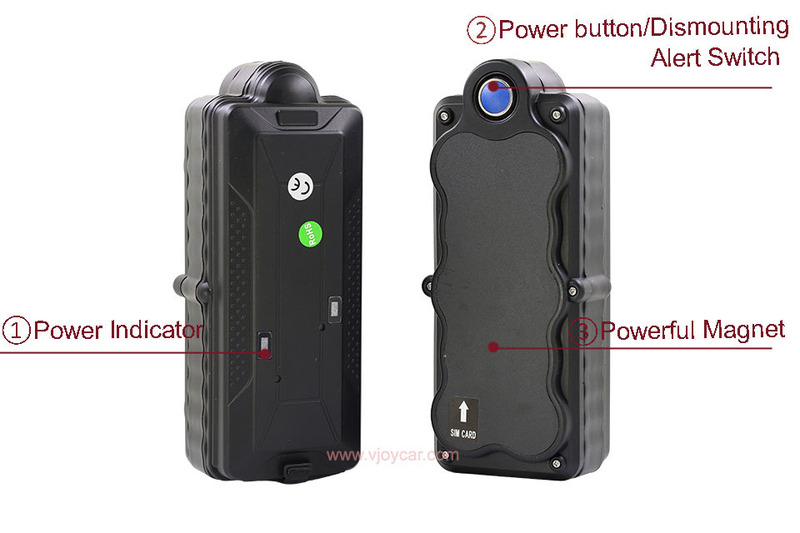 VJOYCar factory has around 200 workers, very good quality control; all products have CE certification, make your orders pass through the custom without any troubles. If you need the detailed CE certification or reports,please contact with us directly. 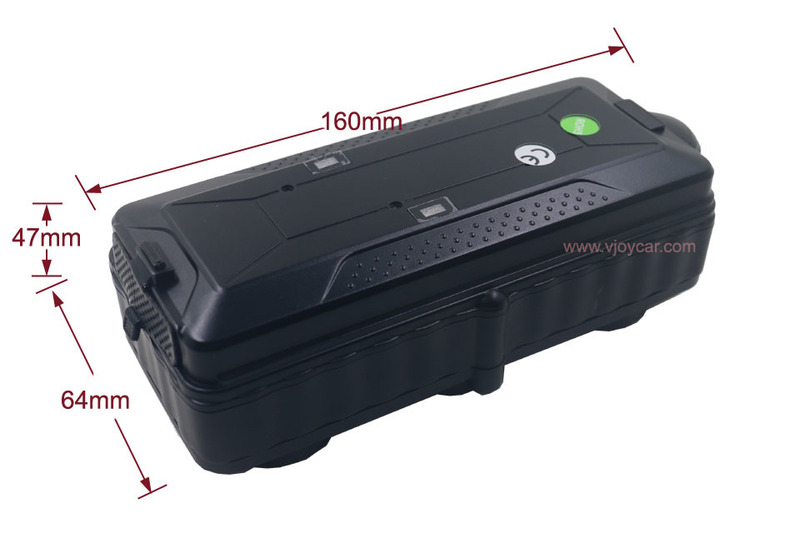 VJOYCar offers professional package to ensure you get the product in 100% good conditions. Aliexpress accepts payment by Visa Card,Master card,Alipay,Qiwi Wallet,Western Union and Bank Transfer T/T. Your money won\'t release to us before you confirm receiption of the order. 1. FREE shipping by Register Post Mail service(2-4 weeks arrived), and paid EMS/DHL/Fedex/TNT/Fedex Express supported(4-7days arrived). If you are in urgent need of the order,please kindly choose Express service. 2. All orders can be shipped out within 1-3 working days normally. Once the order is shipped out, we will send a message to your aliexpress. 3. 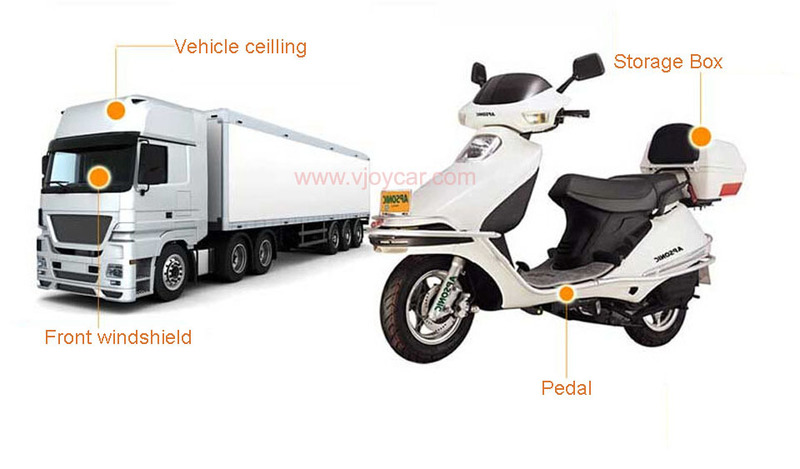 We will be responsible for all problems in China Customs to ensure all orders pass by China Customs successfully. All buyers are responsible for your local Customs, do assistance to make clearance, and pay for Custom taxes and duties if it happens. 5. As usual,we declare the order as Gift with low value to avoid high importing tax. If you need write real value,please kindly leave message when place order. 1. Argentina Custom don\'t allow importing more than 2 orders oversea. If you ever place 2 orders out of Argentina,please don\'t order again. Unless,your custom will return the order directly. 2. Russia post mail system ask for real full name to collect the order. Therefore,please kindly write the right full name when place order. 3. Brazil Custom asks for CNPJ or CPF code. Please leave message to tell CNPJ or CPF code when place order. 1. All orders will be in good quality, package condition and will be strictly checked before shipment. We will try our best to avoid any unhappy problem from quality or package, therefore, please kindly let us know if you are not satisfied when receive the orders. 2. All orders enjoy 12months quality warranty since shipment. We offer free repairmen always whether it’s with or without warranty period, but buyers need pay for the accessories cost and shipping cost. 3. VIP member policy: all orders can have 10% off on original price for any products; could return the order to us to get 100% refund without reason. 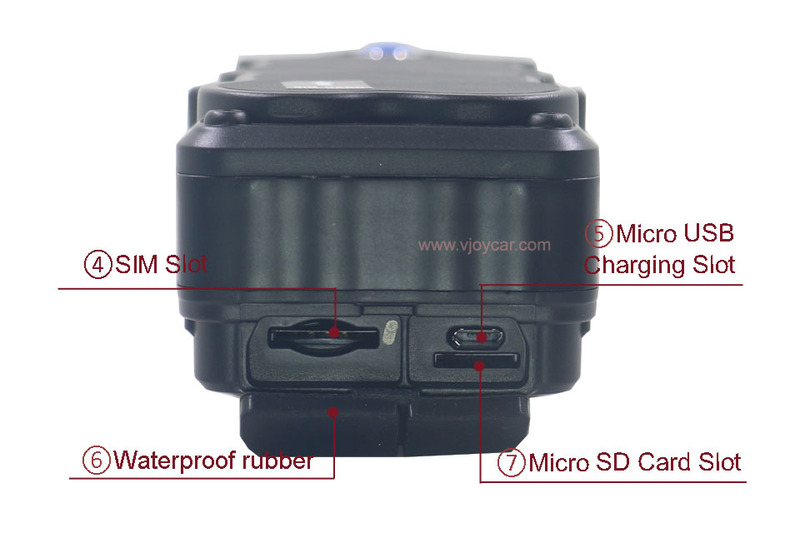 Tips: How to be VIP member in VJOYCar. 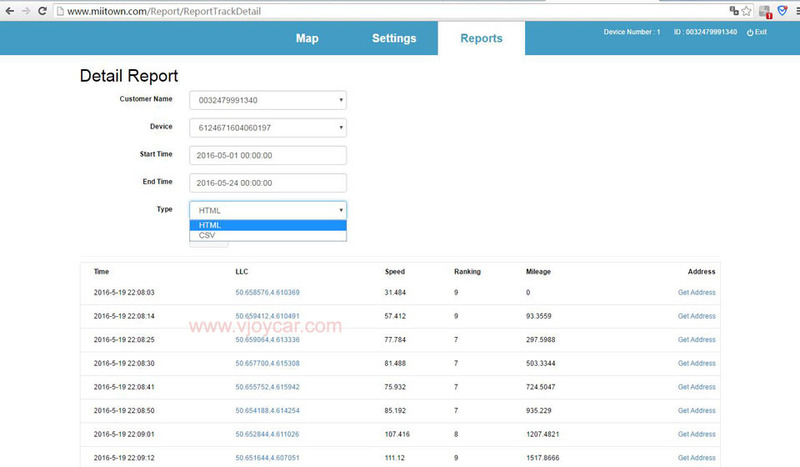 Step 1: search VJOYCar in alipexress on PC or Phone APP. Step 2: add to my favorite store: click the heart icon as below image on the top. Or Step 3: share the store to Facebook,Twitter,Google+,VK(VKontakte) or Pinterest: Scan the code above, and share. 1. If you are not satisfied when receive the order, or need any assistance when usage, please don\'t hesitate to contact with us. 2. If you are satisfied with our products and service, please kindly leave us 5 stars feedback. Thanks for your kind time and shopping!